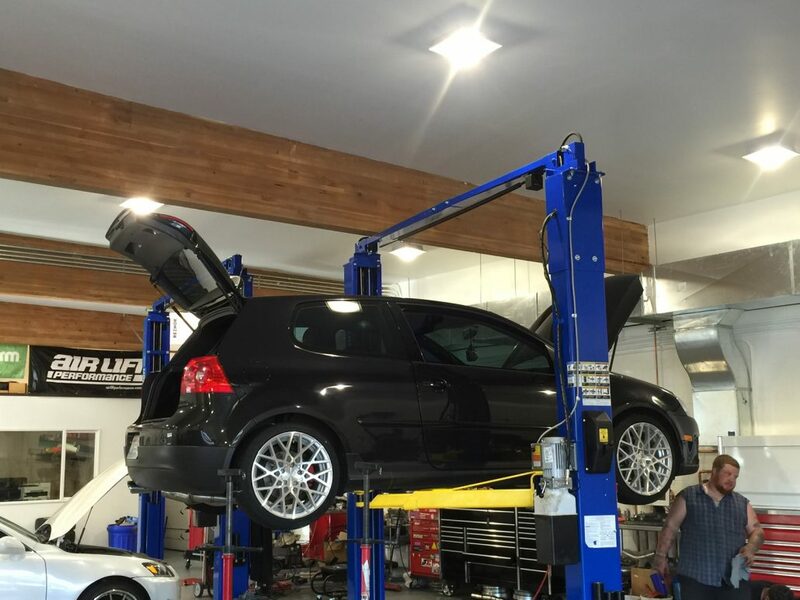 Meister Werks is Renton’s European and import auto repair and service leader. 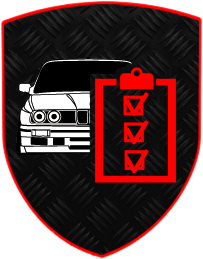 Our Renton auto service company specializes in automobile maintenance, repair, and detailed customization. We are dedicated to quality and dependability, while maintaining the highest levels of customer service. If you care about your automobile, let our highly trained Meister Werks Renton auto repair specialists keep it running at optimal performance levels. With more than 15 years of experience, you can trust us with the service, repair, and customization of your European made import. If you have a check engine light or DTC codes, your automobile is making a weird sound, or it’s just time to change your tires or have the oil changed, the Renton auto repair specialists at Meister Werks are ready to help. 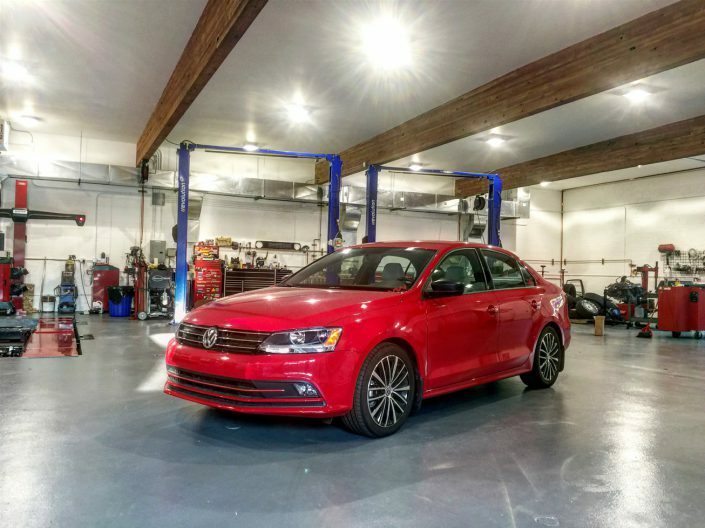 We offer a free consultation, so contact our service, repair, and customization shop today and keep your ride running like the day you drove it off the dealer’s lot. Preventative maintenance ensures your automobile performs like it’s supposed to. By keeping up with the regularly scheduled maintenance of your automobile, you prevent minor problems from becoming major repairs. From tune-ups to oil changes, our Renton auto service technicians can maintain you vehicle from top to bottom. Our 100-point inspection will also pinpoint potential problems before they become auto repair nightmares. One of the best aspects of working with our professional team of mechanics for all of your auto service needs is that you often save a considerable amount of money when compared to the dealership. We are always fair and honest with our pricing, and provide you with an up-front auto service estimate so there are no unwanted surprises. By maintaining a high level of customer care we’ve earned the trust of our numerous Renton auto service clients. Let our mechanics help keep your automobile performing optimally by scheduling your own 100 point checkup today. We will top off your fluids, check your tire pressure, and make sure there are no unseen problems, all for only $117. When a service light comes on in your automobile, or it starts making an unusual noise, it may be time to have one of our Meister Werks Renton auto repair mechanics take a look at what’s causing the problem. While it’s human nature to fear the worst, many auto repairs are relatively simple. One thing is certain: the sooner you bring your car into our repair shop, the better your chances of avoiding a major breakdown. Every Meister Werks Renton auto repair job is done confidently by highly-trained mechanics who know the ins and outs of European and foreign automobiles. 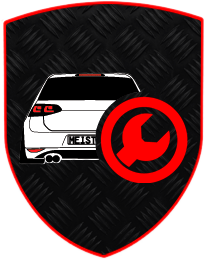 We install all parts and conduct repairs according to manufacturer specifications, ensuring their maximum lifespan and the performance of your automobile. As a small, locally owned auto repair shop, we are regularly able to offer better prices than the major dealerships, without any sacrifice in quality. Additionally, our commitment to customer care provides you with a more personalized experience. If you have questions about your automobile, contact our repair shop today and schedule a free consultation. 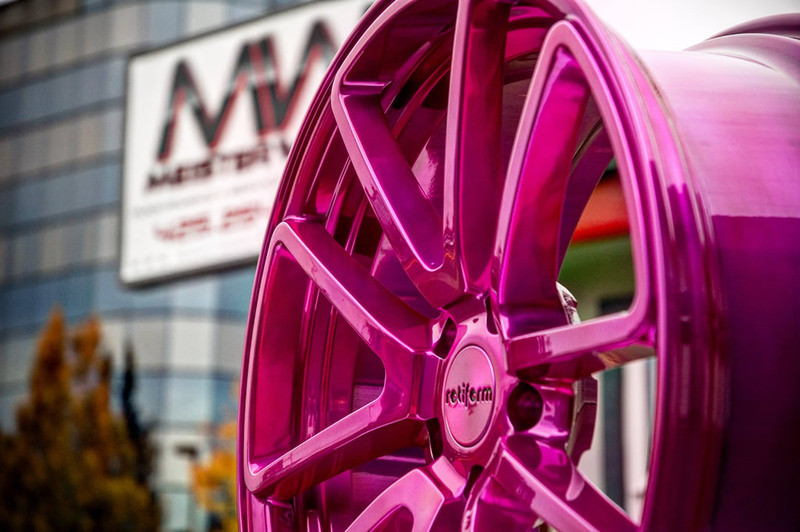 If you want something extra from your automobile, Meister Werks offers automotive customizations only limited by your imagination. 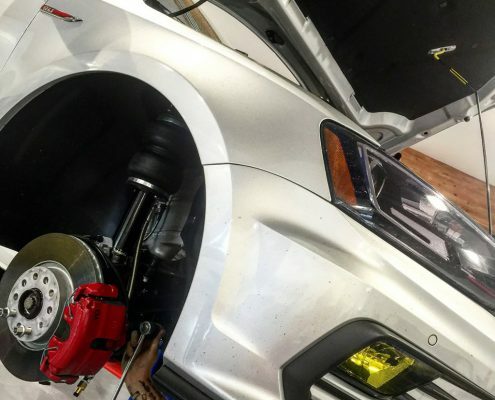 From performance upgrades to custom wheels, we have the skills and knowledge to make your automobile a one-of-a-kind original that will turn heads and make jaws drop. Your auto customization starts with a free consultation where we can talk about your ideas and explore your options. Take some time to browse through some of our customizations for your own inspiration, and see why so many European auto enthusiasts trust our team with their pride and joy. If you have an idea, we are eager to make it happen. Contact our shop in Renton and schedule your own free consultation so that we can discuss your plans and turn them into a reality. At Meister Werks, we are auto enthusiasts who love what we do for a living. We appreciate cars just as much as you do, and we understand how important your automobile is to you. Everyone that works in our repair and service shop is dedicated to quality workmanship, unrivaled dependability, and outstanding customer service. We promise to treat you honestly by charging you a fair price to do the job right. Contact our shop for a free consultation and find out why we’ve earned a reputation that is unrivaled in the industry. Diagnose and repair your European auto or give it the unique look you have always wanted with auto parts and customization from Meister Werks. With more than 15 years of experience, we provide more amenities in a single shop than any other company. Unlike many technicians, we are honest and fair, and we never try to upsell you parts or repairs that you don’t need. Representing more than 15% of the total industrial finishing market, powder coating is used in a wide array of products. More and more companies specify powder coatings on their vehicles for a high-quality, durable finish. This allows for maximized production, increased efficiency, and environmental compliance. 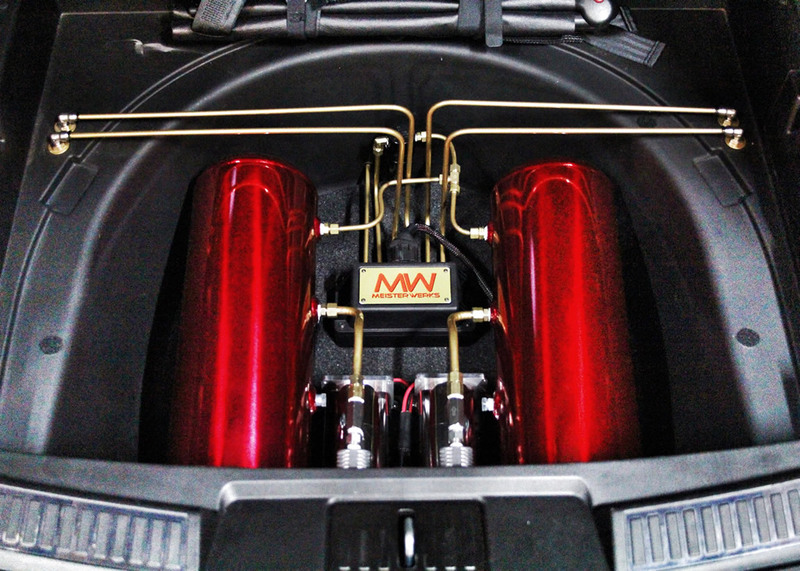 Visit our shop for performance-enhancing aftermarket parts and customization options.